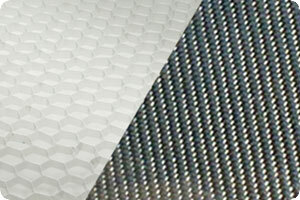 Reverie's Carbon Fibre sheets and panels are suitable for a multitude of applications from automotive to marine to commercial to use in the home and much more. 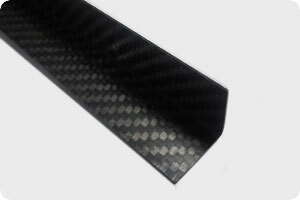 We manufacture Carbon flat sheet from high quality pre-preg Carbon Fibre in thicknesses ranging from 0.3mm up to 5.0mm. Thinner sheets are suitable for use as a cosmetic trim, thicker panels can be used to make dash boards or door panels, interior trim or structural components. 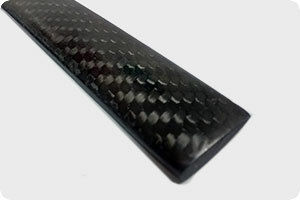 For extra stiffness, we also manufacture double gloss Carbon Fibre sheets/panels with Airex foam, Nomex honeycomb, and Aluminium honeycomb cores available in thicknesses ranging from 4mm to 10mm. All our sheets/panels are availble in a range of sizes from 500 x 500mm (0.25 sqm) up to large 2000 x 1000mm (2 sqm) and are manufactured on-site at our premesis in Colchester, UK. A data sheet (pdf) can be downloaded for viewing. Explore our range of Carbon Fibre sheets & angles below for more information and to purchase or view our entire Carbon Fibre sheet range. Carbon Flat Sheet: Our high strength Carbon Fibre flat sheets are available from 0.30mm thick up to 5.0mm thick in sheet sizes ranging from 500 x 500mm right up to 2000 x 1000m (0.25 sqm - 2 sqm). Carbon Alloy Honeycomb Panel: Available in 4 different thicknesses; 5.0mm, 7.3mm 10.0mm and 13.5mm in sheet sizes ranging from 500 x 500mm right up to 2000 x 1000m (0.25 sqm - 2 sqm) We also offer convenient A4 and A5 (paper size) bundle packs containing a selection of different thicknesses. Carbon Fibre Foam Core Sheet/Panel: Available in 3 different thicknesses; 5.4mm, 6.2mm and 12.1mm in sheet sizes ranging from 500 x 500mm right up to 2000 x 1000m (0.25 sqm - 2 sqm). We also offer convenient A5 (paper size) bundle pack containing a selection of different thicknesses. A data sheet (pdf) can be downloaded for viewing. 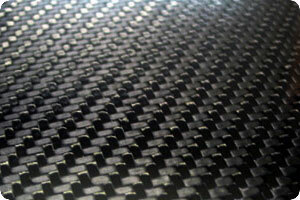 Reverie carbon fibre sheet materials are suitable for a multitude of applications including flooring, veneers, and decorative trim. Our carbon fibre flat sheet is autoclave cured using 199gsm epoxy thermoset pre-preg surface ply 2x2 twill T300 carbon @ 0/90' fibre orientation. Our carbon sheets are available from 1 ply to 5 plies ranging in thickness from 0.3mm to 1.46mm, with one moulded side gloss, rear side non moulded bag finish. (Double sided gloss available on special request). 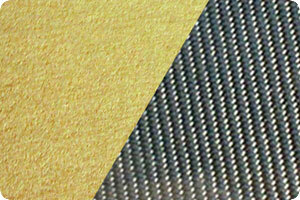 We also produce Carbon sheets with thicknesses of 3.0mm & 5.0mm with bulking plies. 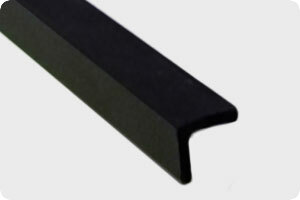 Thinner sheets are suitable for use as a cosmetic trim, thicker panels to make dash boards or door panels, interior trim or structural components by cutting with carbide cut off wheels in a high speed dremel or CNC water jet cutting.A single ply can be cut to shape using a good quality pair of tailor's scissors, thicker sheets can be cut with reinforced carbide or diamond cut off wheels in a high speed hand grinder. Finished sheet is supplied with a rough bonding surface & a cosmetic semi-gloss non-UV stable polished surface (by wet flatting and machine buffing with Farleca G6 & G3 compounding pastes). You can achieve a high gloss UV stable finish by sanding and finishing with automotive 2K Epoxy-Urethanes, Polyurethanes or Acrylic Spray Lacquers. 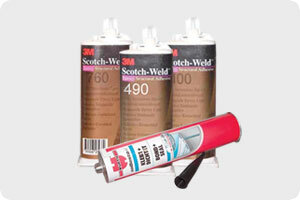 We recommend the use of Scotchweld Epoxy DP490 for structural bonding (Reverie Part No:R01SO6208) and PU types for a more flexible bond to most substrates. Check data sheets for required strengths and operating temperatures and conditions. 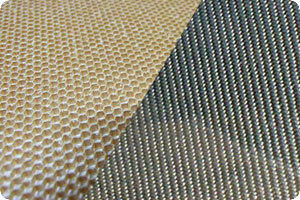 Further information is available on our triming & fitting page.